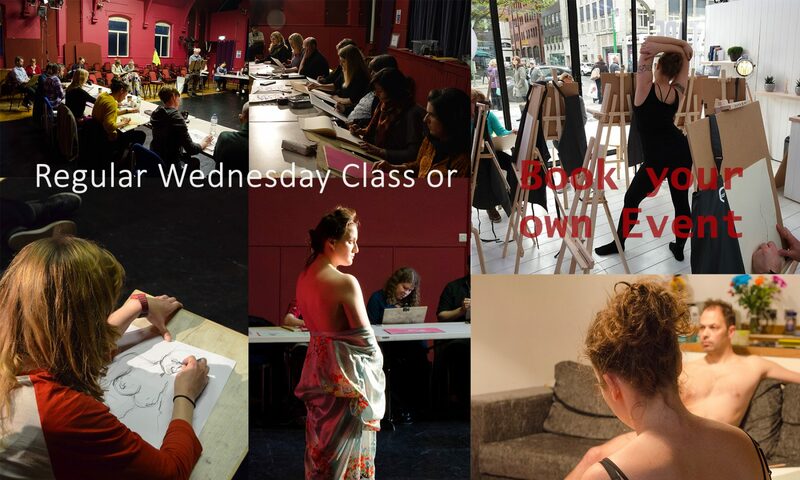 In mean time if you are looking for an unusual Christmas present, you could buy someone a drawing class! They get this card which they can redeem anytime next year. Previous PostPrevious Always welcome !